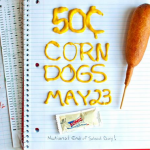 You are here: Home / restaurant deals / Sonic Jumbo Popcorn Chicken 1/2 price all day today! 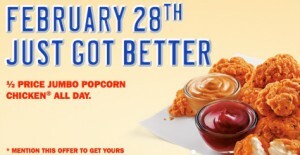 Head to your local Sonic today and you can get Sonic Jumbo Popcorn Chicken 1/2 price all day today! 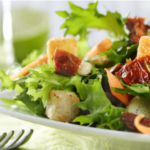 This includes spicy or regular and snack or large sizes. In order to receive the discount, you must mention this promotion when you order! 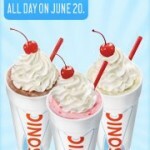 Don’t forget that you can also get 1/2 price drinks and slushes from 2-4 p.m. each day! NOTE: You may want to call your location first to make sure that they are participating. 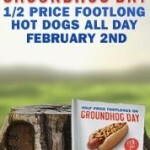 Sonic: Half Price Foot long hot dogs all day! 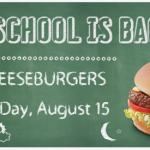 Sonic Half Price Cheeseburgers ALL DAY!